I provide the catalyst for courageous women leaders with big visions to claim their power and be the difference they know they are here to make for themselves and for the world - holistically, sustainably and joyfully. You'll know that experience, when you are aligned, on point and powering. For the rest of the time there's an undertow that whispers to you. While you are highly successful on many counts, you know you're not yet on track for that bigger contribution you are here to make. You suspect at times you are holding yourself back. You feel as though you have the brake and the accelerator on at the same time. You want to get over what's in the way keeping you stuck. ​You're a creative thinker and committed to peace, social justice, the environment and a world that is sustainable and fulfilling for all. You want to live a life that resonates with who you are, and that contributes meaningfully to a world you'd want. ​You yearn for deeper conversations that energise, inspire and challenge you, rather than allowing you to slide along as the comfy small you that you've been inhabiting for a while now. 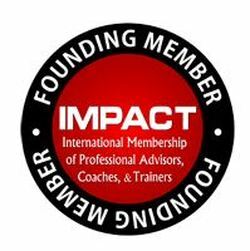 You are ready for a mentor and community that gets you and challenges you to become your own catalyst to live your greatness. ﻿How did these match for you? If these didn't really connect, take that as a positive ;->. Working out what ISN'T a good fit is a really important part of your journey. At the same time, the fact that you've stopped to read this far indicates there's something happening for you. Maybe not quite now; or maybe not me or the focus I offer. To help you take your next step, I invite you to sign up for my free gift, "Five Blocks" (top of the page) for some ideas on the run for transforming blocks and having more of what you want in your life. ​If you've mentally connected with many of the above statements, you could be ready to take the leap to liberate your vision - even if you have a heap of logical reasons in your head as to why this is not the time, place, lifetime etc! If so, and you want to act quickly (and safely) before you your darling inner critics talk you out of it, you might want to take the next option: a questionnaire and short conversation. If so, use the process here. 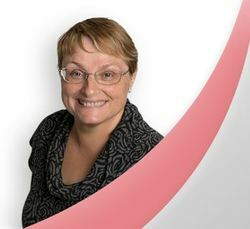 As well as offering value independently, the session enables both of us to see how we connect, and whether what you want and what I offer could be a great match, and one worth exploring further. (There's no obligation to this conversation). I'm a mindset coach and courage catalyst. I support courageous women leaders to connect with what they're passionate about and ready to make a big difference in. I connect you with the tools to get over the hurdles and have the results you want. I hold the space for your magnificence until you're ready to claim it for yourself. If this is feeling like it could be a powerful match, check in with me in one of the ways mentioned on this page. It is as important to me as it is to you that we are a brilliant match, that you are ready and that I can contribute what's needed for you to claim your magnificence. Collect these free tips for unblocking and flying, gal! 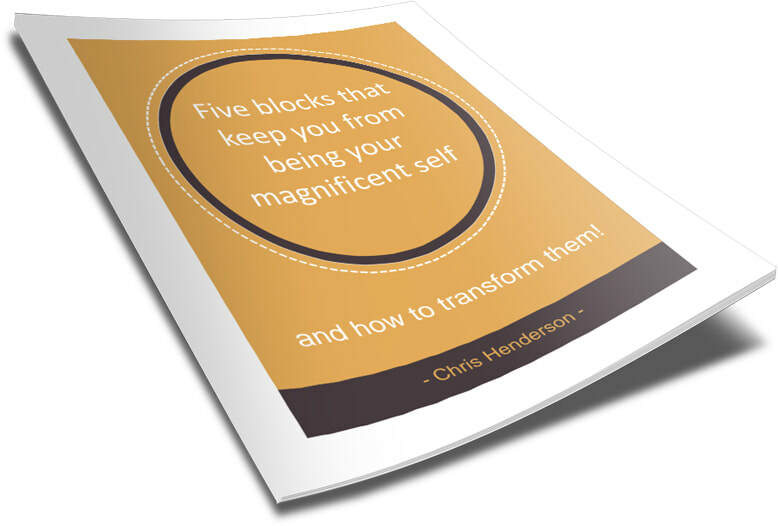 "Five blocks that keep you ​from being your magnificent self - and how to transform them"
​"Chris' group coaching was life changing to me. 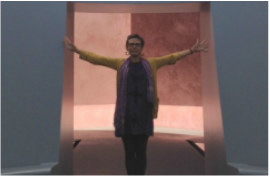 ​Chris' personal support was the catalyst and the empowering connection with the other unstoppable women enabled me to "step into my magnificence" in conquering my fear of writing 'Love on the Line' in my second language." ​Who are the women you know who might like to claim their courage, and to know about this empowering community? Share this link, share the love. Create the clearing for your possibility and the extraordinary results you want for yourself, your business or project, and your universe. It starts with you being a stand for YOU, for yourself. Women Howling at the Moon is a Brisbane-based community. And it's a movement. Women Howling at the Moon attracts, celebrates and supports courageous women leaders who are up for living authentically and fulfilling their purpose in life for themselves, and for their planet. Ethically, justly, sustainably. With a heap of joy and fulfilment. Founder, Women Howling at the Moon community for women professionals and activists in Brisbane and environs.